I was a stay at home mom for 15 years surrounded by family and pets. People used to call our house the zoo. At one time we had 7 birds, 2 dogs, 2 cats, 3 gerbils, 3 frogs, a guinea pig, fish tank and a turtle! We currently have 5 cats, 3 dogs, 2 parakeets, and a fish tank. Some we rescued, some we adopted, and some we inherited. When I decided to go back to work I looked for something to do with animals. 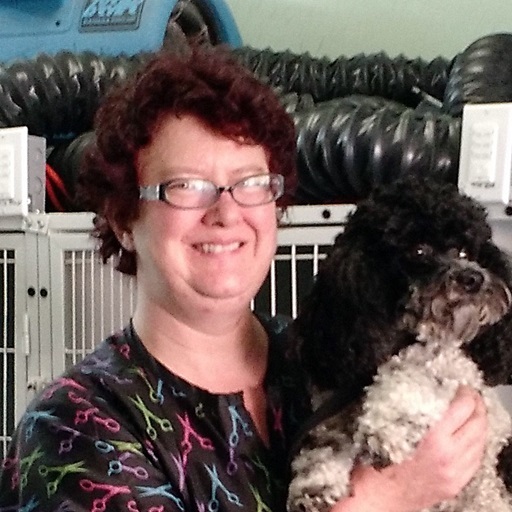 I became certified as a dog groomer in May 2012, graduating from Classy Pets Grooming School. I have been grooming ever since and couldn’t think of doing anything else. I have been managing Furry Friends since December 2014, and in July of 2017 I became the proud owner of Furry Friends. From Puppies to the old family friend, I will take care of your special family member. I groom dogs and cats. Give me a call to spoil you’re special Furry Friend today! Hello, my name is Marissa. 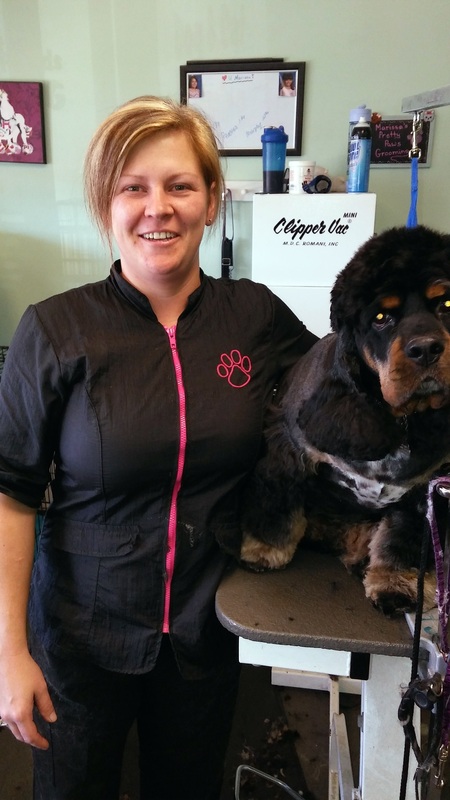 I have been a groomer since the year 2000 and have loved every minute of it. Prior to becoming a groomer I was a supervisor at a puppy daycare. I have been around animals my whole life. I have 2 rescue dogs and a rescue cat that live with me and my family and they are wonderful faithful companions that we love very much. Come check us out. I can’t wait to meet you and your Furry Friend!